I love these type of resource gathering games, since you have to fortify your bases, but still get all of the materials you need to build a thriving base! I can’t tell yet if the tokens included in the game are card tokens, plastic pawns, or some sort of miniature, but at that price tag I have to assume the components will look pretty nice. 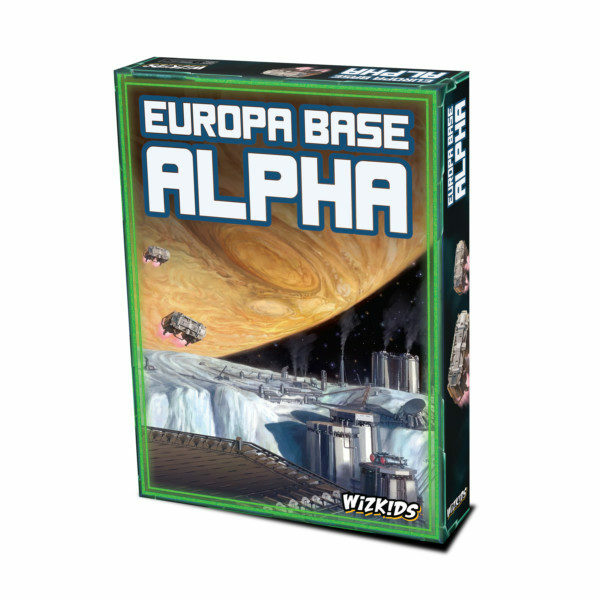 We’ll have more information as we get it on Europa Base Alpha, including an in-depth review!